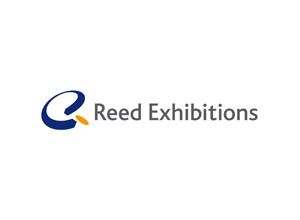 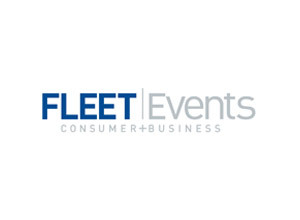 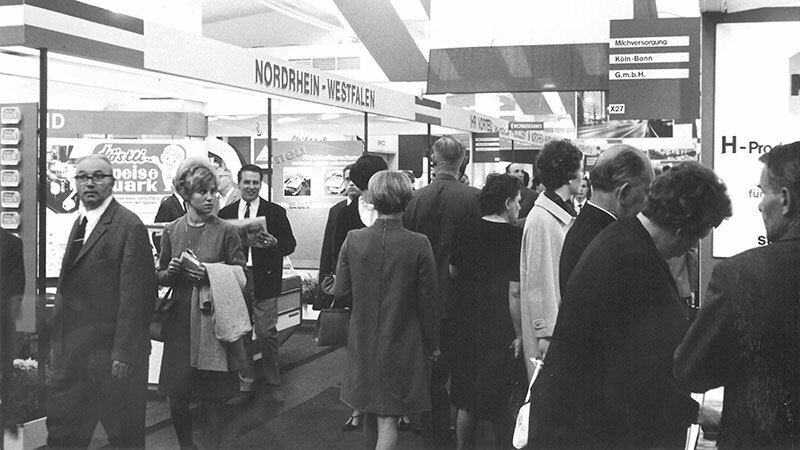 It was 1965 – Ludwig Erhard was still the German Federal Chancellor and the Rolling Stones made their first appearance in Germany – when six German exhibition companies agreed to create uniform standards for determining exhibitor, stand space and visitor statistics for their exhibitions. 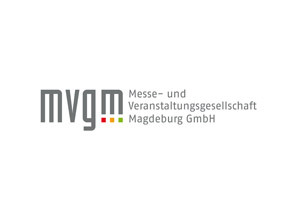 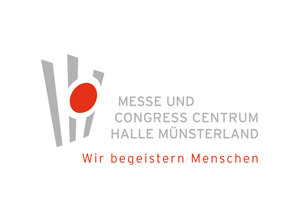 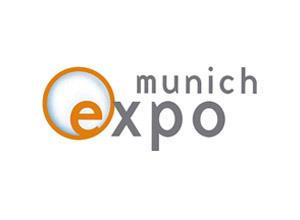 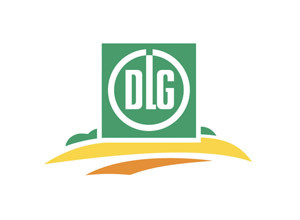 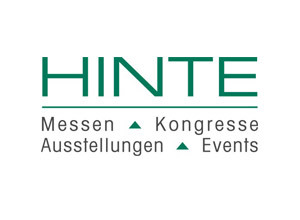 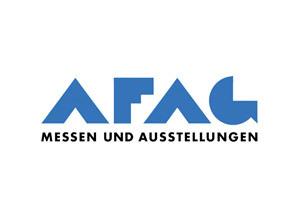 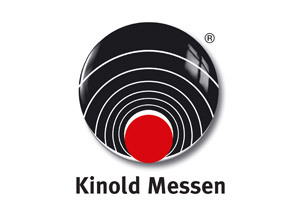 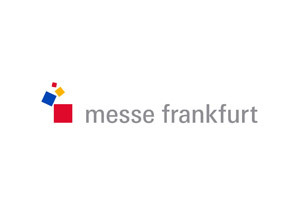 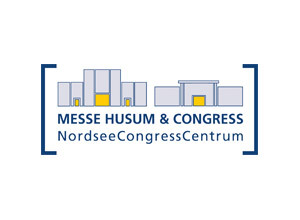 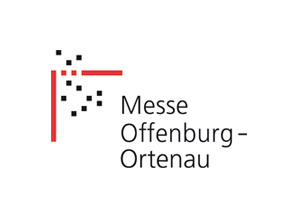 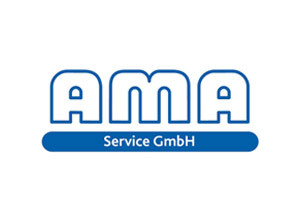 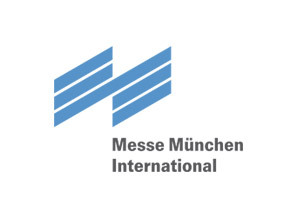 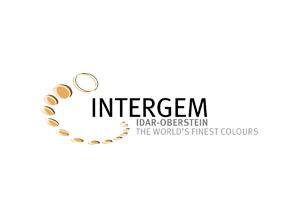 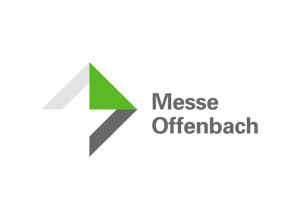 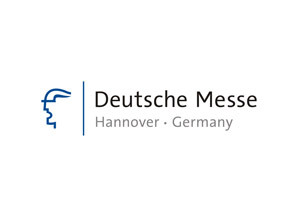 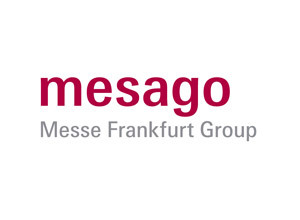 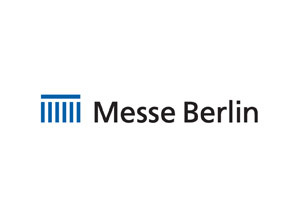 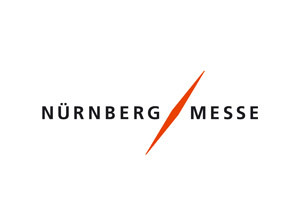 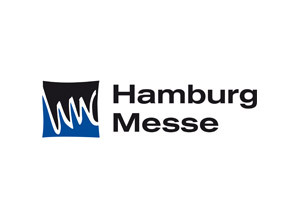 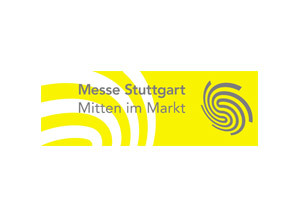 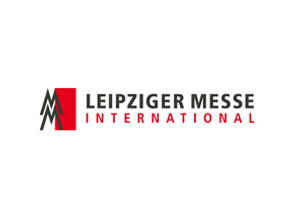 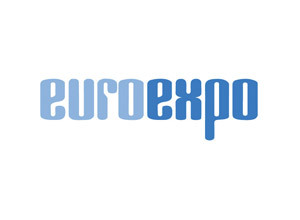 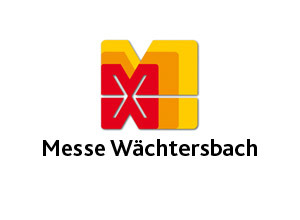 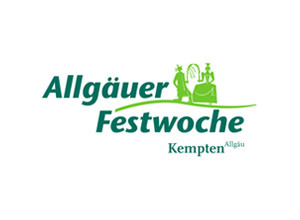 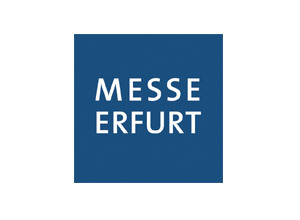 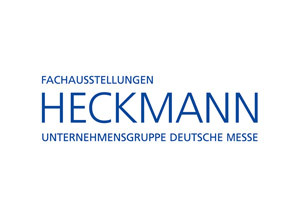 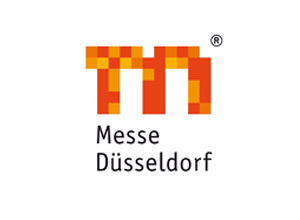 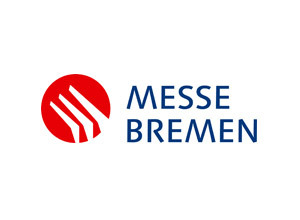 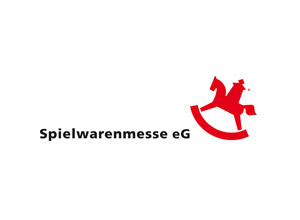 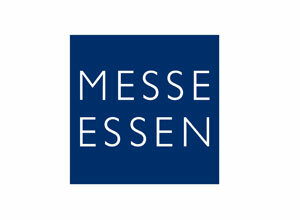 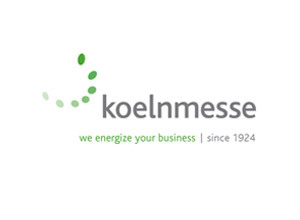 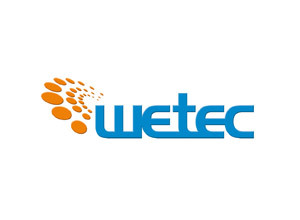 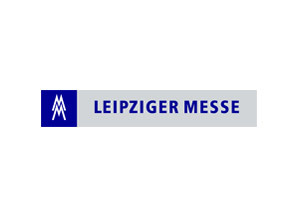 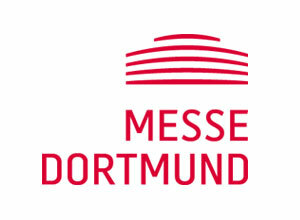 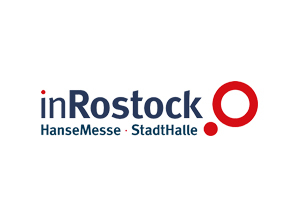 These were the Duesseldorfer Messegesellschaft mbH NOWEA, Messe- und Ausstellungs-GmbH Frankfurt, Deutsche Messe- und Ausstellungs-AG Hanover, Messe- und Ausstellungs-GmbH Cologne-Deutz, Offenbacher Messe GmbH and Spielwarenmesse eGmbH in Nuremberg. 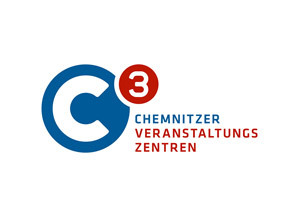 They did not just define terms: they also decided to have compliance with these standards audited. 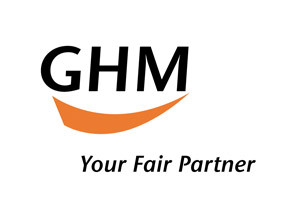 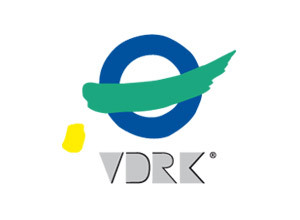 To this end they established FKM – The Society for the Voluntary Control of Fair and Exhibition Statistics. 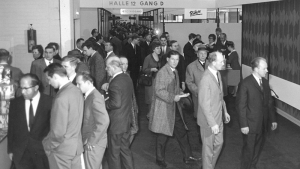 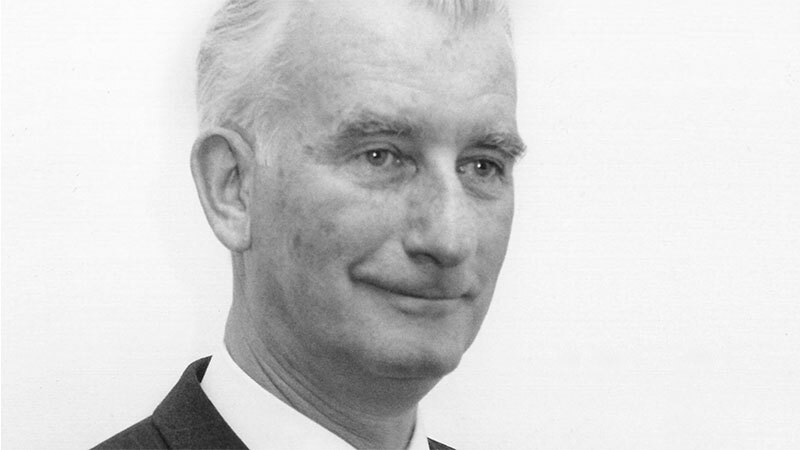 The then head of the Cologne Exhibition company, Carl Ferdinand von der Heyde, was elected chairman, and served in this role until the end of 1974. 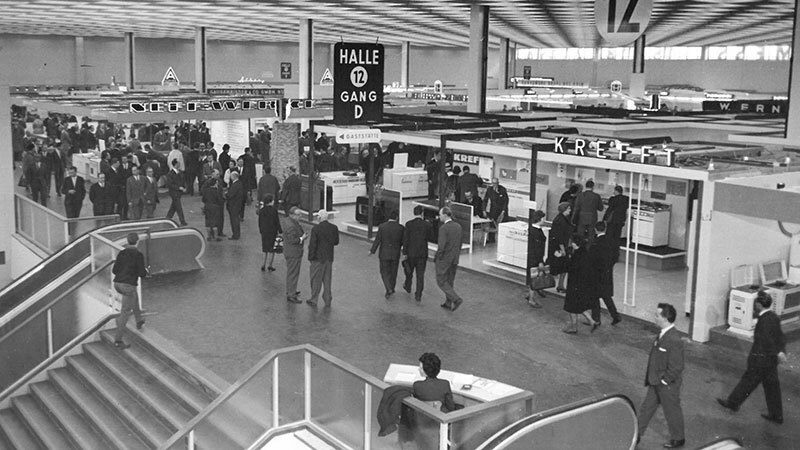 At the beginning of 1966, 50 years ago, everything was ready to go: FKM began its operations and straightaway in the first year 22 exhibitions were audited. 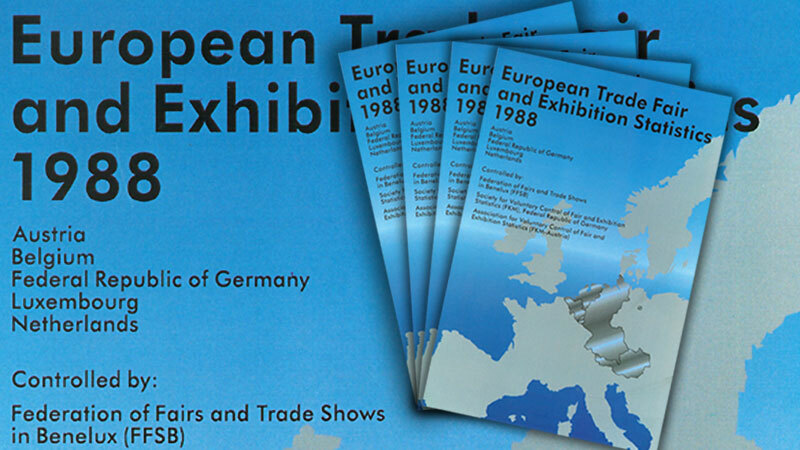 The German exhibition sector was thus setting international standards – it was only in France that similar efforts had been made. 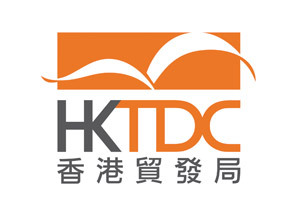 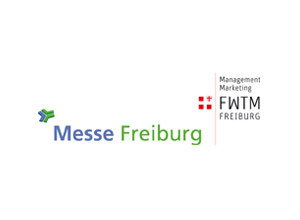 To this day, the main objectives of FKM still include establishing trust with exhibitors and visitors, highlighting the benefits of certified exhibition data to industry, and supporting objective decision-making in relation to exhibitions. 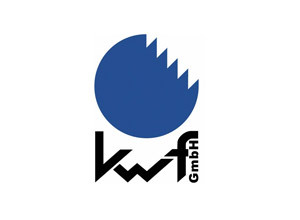 Therefore, FKM primarily used its jubilee year to become even better known in the exhibiting sector and, in this regard, to target trade associations and specialist media. 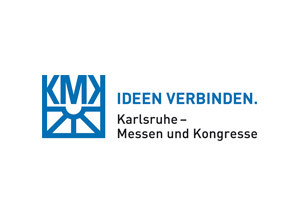 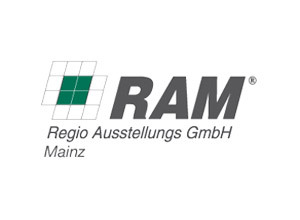 In 2016, FKM had 54 shareholders and around 200 exhibitions were certified in Germany – by the firm of auditors Ernst & Young, which, about 20 years ago, took over the firm of the auditor from the early days, Prof. Dr Erwin Pougin GmbH.